A new season is approaching. Do you want to style a new haircut for the season? What hair look are you going to style? 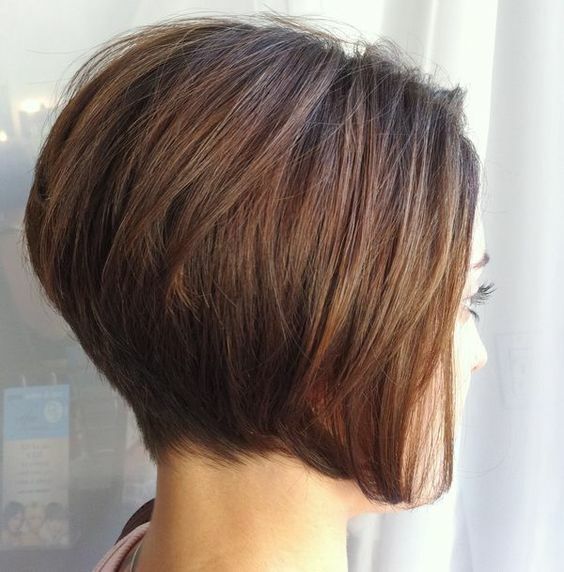 We continue to show you some bob hair looks to rock the new season. Today’s post is going to show you some hair ideas. 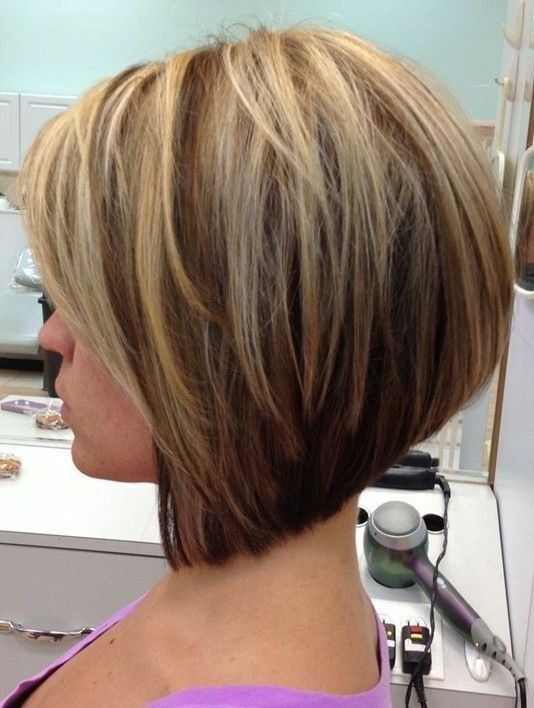 There are stacked bob ideas for you to check out. Stacked bobs can silhouette your face very well. What’s more, they can pair your outfits and your make up perfectly. It’s elegant for women who have stacked bob to wear a pair of earrings as well. More hairstyle ideas can be found in the below post. 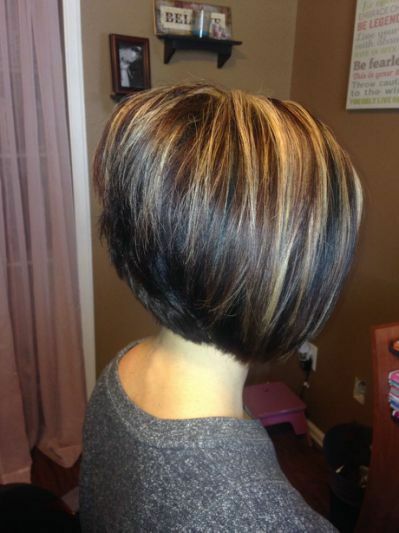 Find what you want and ask a professional stylist to trim your new hair. The geometrical look will bring you a chic vibe. 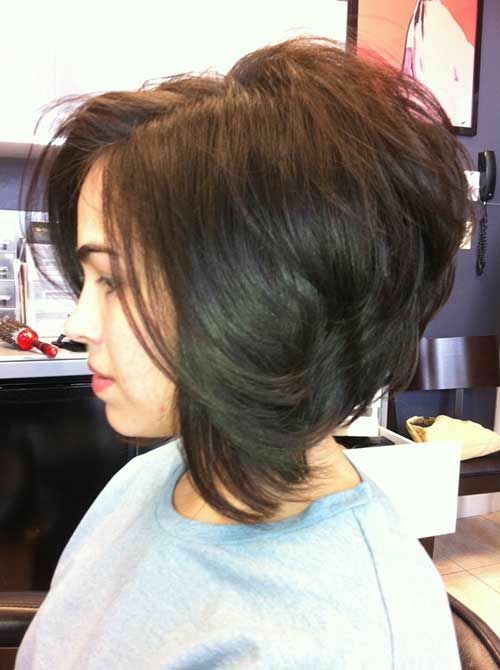 This layered bob succeeds in fitting her face and creates a pretty side parting. It’s time for you to do makeover to your next style. You can begin with a new hair. You may try to trim a hairstyle like that. The bob silhouettes the face prettily and the hair color fit her skin tone very well. It’s pretty for girls to style a layered cut. Girls often leave the longer layers around the face and cleverly wear earrings. The hairstyle can fit your v-neck tee very well. 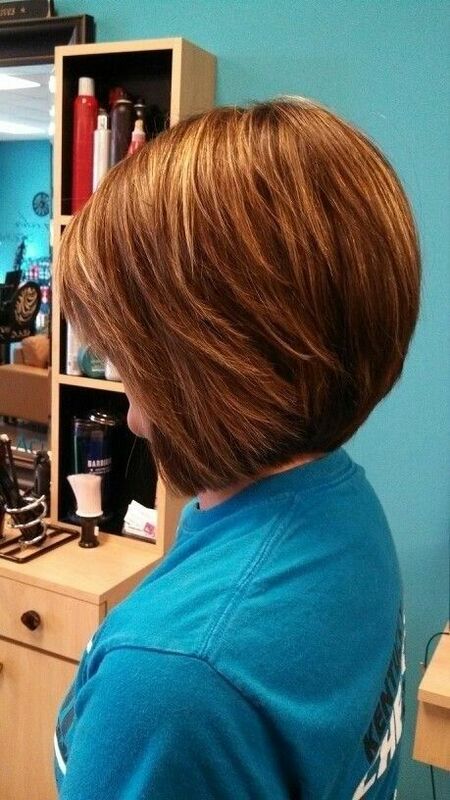 If you want to go for a straight haircut for your short hair, you can consider a straight stacked bob. 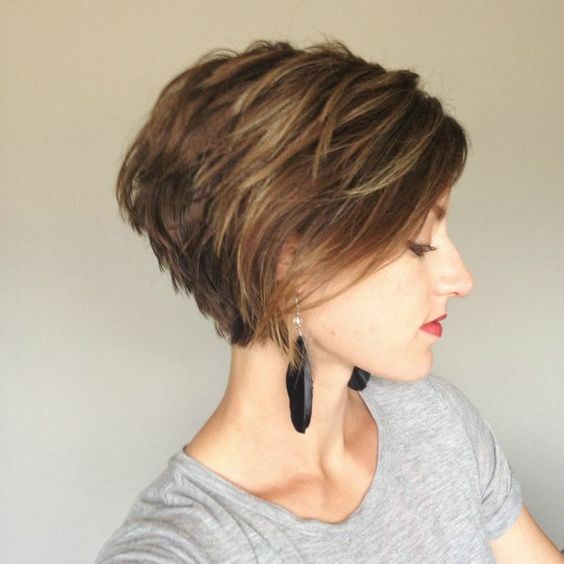 You want to have a short hair for the coming season? Why not take this sunny-kiss hair look. It’s a clean look for the celebrity. She styles it in a curly way and the hair fits her outfit very well. The messy hairdo is still trendy. 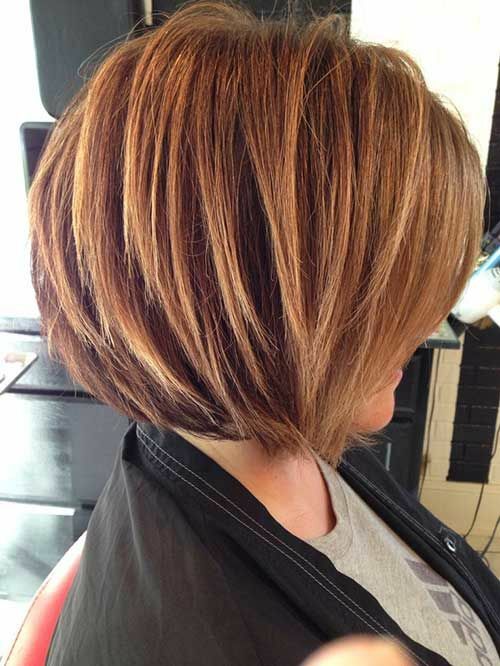 Why not style a highlighted stacked bob for a new season? 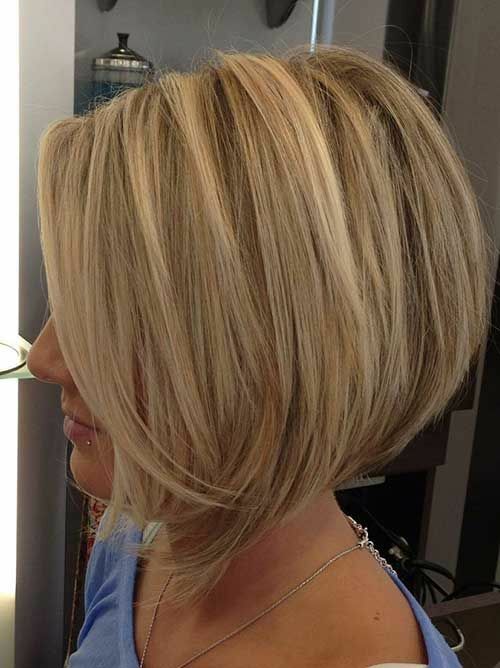 If you have natural blonde hair, you will not miss this short stacked bob. 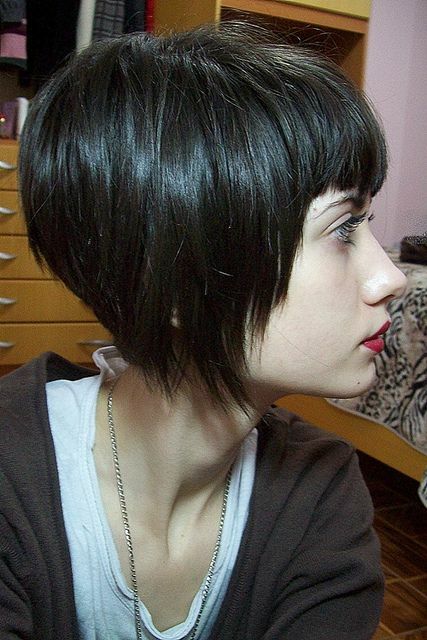 Do you want a short hairstyle for your new style? 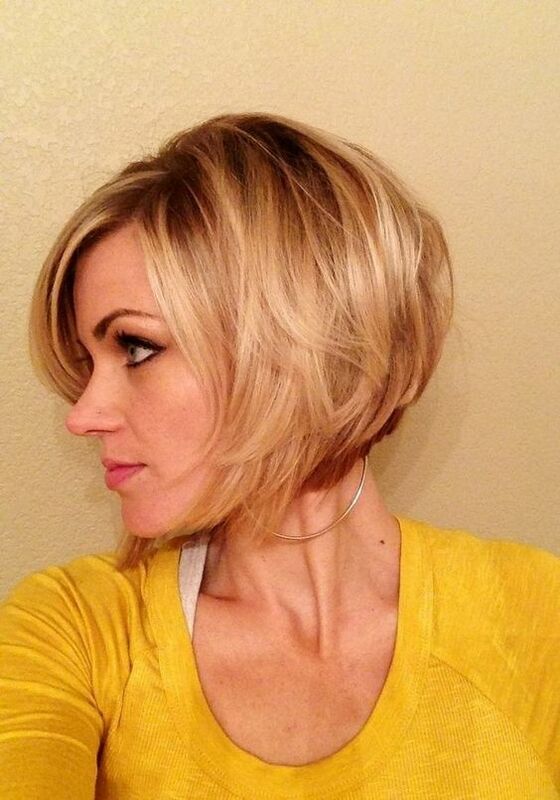 If you say yes, you can trim your hair as a stacked bob and don’t forget to style pixie bangs. 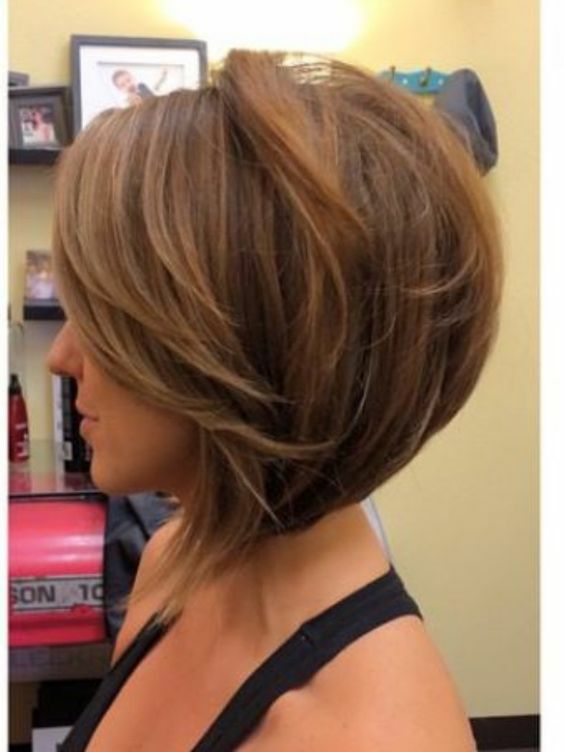 Girls go back to take the straight bob recently. They style it in various ways. One of the pretty ways is to tuck the locks behind the ears. Get your hair in a curly way and add enough movement to the look.